The junk food culture is just a modern craze that has come upon us all because of the unfortunate fallouts of urbanisation or modernisation. But can we actually help it? The answer is simple. We certainly have to do something about it. Junk food is generally food that tastes good but is high in calories and having little or no nutritional value. A research published in the journal Brain, Behaviour, and Immunity showed the following result: One week of consuming junk food was just more than enough to cause memory impairment in rats. 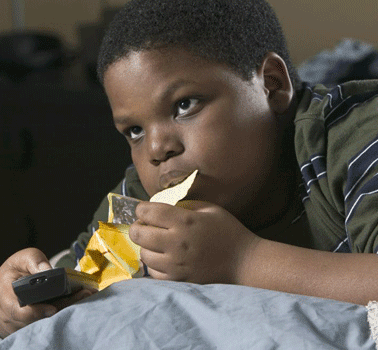 The research connotes that trans fats from junk food tends to replace healthy fats in the brain and interferes with its normal signalling mechanism. Also, through studying animals, evidences are that fats from junk food slow down your ability to learn new skills. 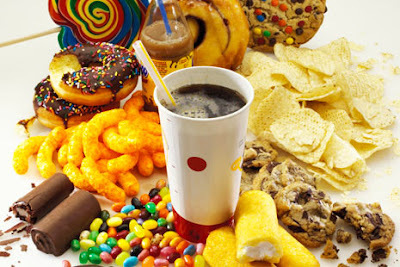 Now you must get the strong implications of this; understand that junk food is very harmful, and it has taken a big toll on modern day human society. Since junk food is usually heavy in saturated fats and trans fats, your heart is basically highly endangered because it leads to increased triglyceride and bad cholesterol (LDL) levels in the blood; it is this that is responsible for plaque build up on the arterial walls. This of course can as well raise your blood sugar levels and likely trigger off an onset of diabetes. Also, the consequent inflammation results in bad cholesterol lining the walls of the arteries which restricts blood flow to the heart; this is a predisposing factor to heart attack apart from obesity, which can result from junk food accumulating in your body over a long period of time. At this time it becomes very critical that we must begin to return to nature and natural foods – at least the way it used to be back in our traditional settings. It is therefore advisory that parents especially, help their children and wards to lead healthier lifestyles by training them to adopt wholesome nutritional habits. Both adults and children should be enlightened on the importance of going back to enjoying traditional home cooking. Urbanisation and the hurried lifestyle pattern of the present times should not be good enough reason to subject oneself to perpetual dependency on so-called fast foods. We must therefore always make conscious effort to discourage this unhealthy habit by consuming more of fruits and vegetables and less of processed foods, in order that we and the generations unborn can live longer and well. Eat nature, live nature; drink plenty of water and less of the so-called fruit juices and fizzy drinks. Also, learn to ensure you make natural fibre plentiful in your diets.